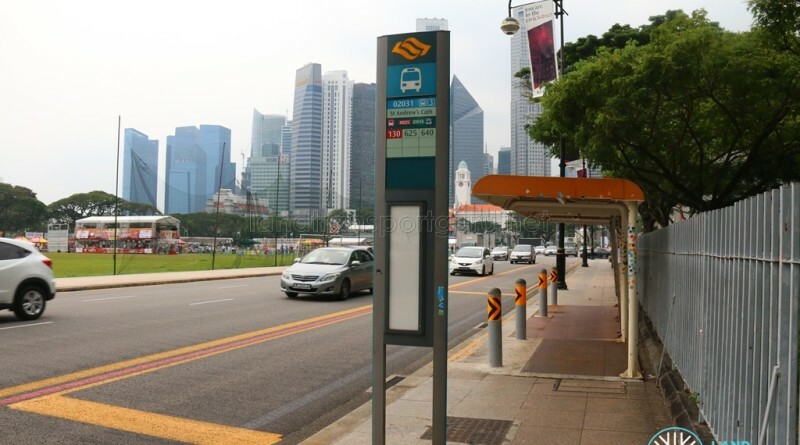 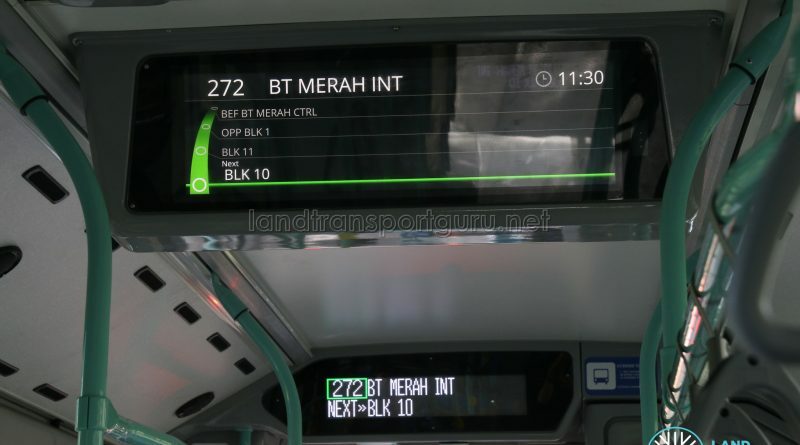 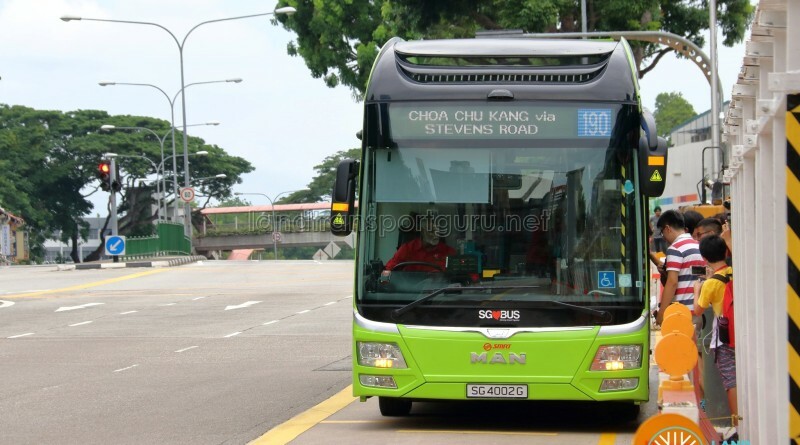 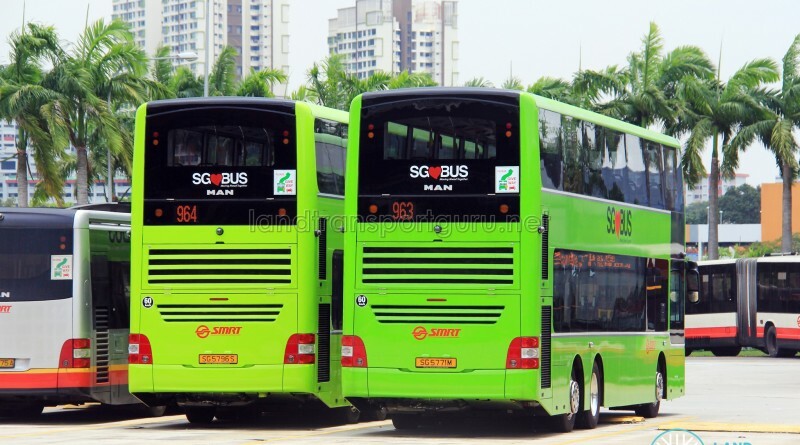 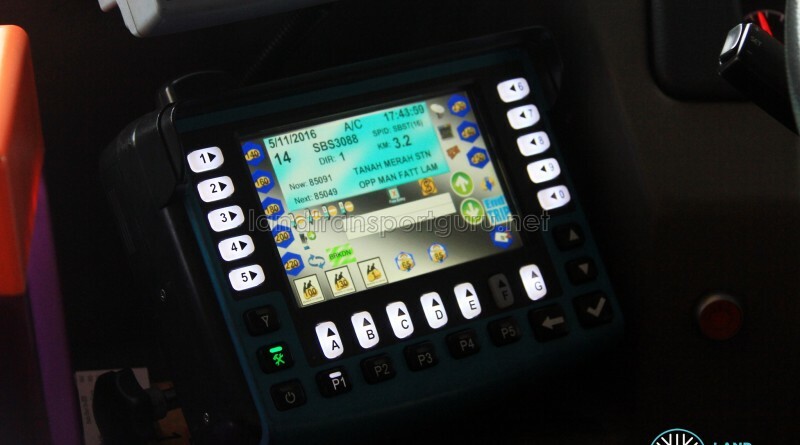 The Bus Ticketing System used on Singapore public buses is formally referred to as the New Onboard Bus Equipment, or simply NOBE. 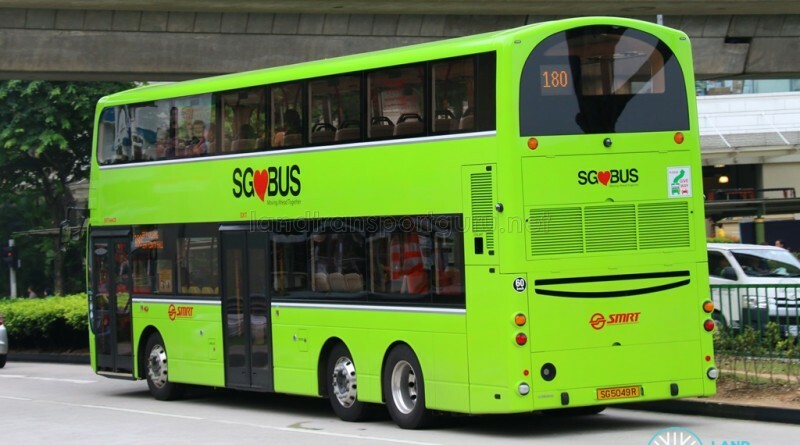 Selective Catalytic Reduction, or SCR, is one of two nitrogen oxide (NOx) emissions reduction technique used in diesel engines, the other being Exhaust Gas Recirculation (EGR). 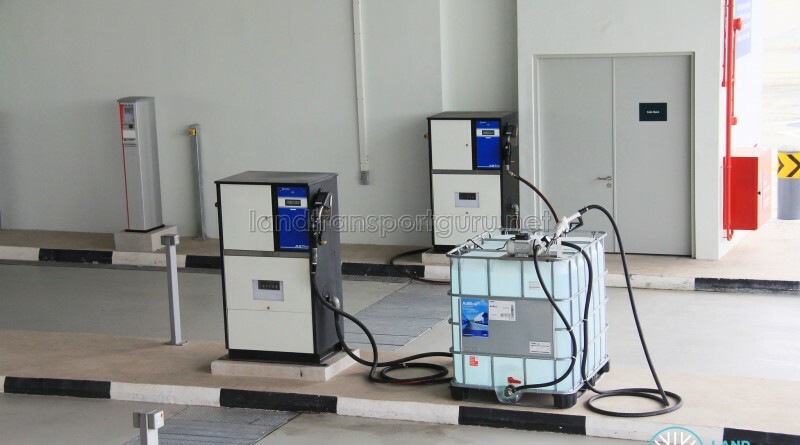 It involves the conversion of nitrogen oxides (NOx) into atmospheric nitrogen and water vapor through using diesel exhaust fluids as a catalyst.